In Skipperly you find the islands farm shop. 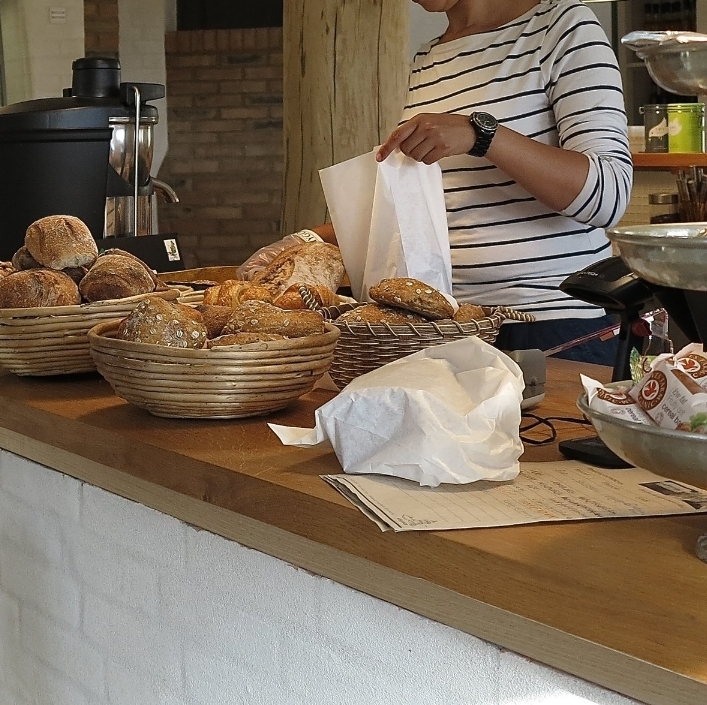 Your local farm shop on Vejrø wears many hats – purveyor of Vejrø’s organic products, reception for Restaurant Skipperly, and cosy watering hole for the island’s guests. Besides our own produce of the island, we sell selected products from local farmers and quality suppliers in the shop. There is a range of organic vegetables, meat and dairy products, eggs and herbs, and a variety of gourmet specialties such as chutneys, fruit cordials and jams. We are looking forward to welcoming you again May 11th 2018.